Ever since Myanmar, formerly known as Burma, has opened itself up for reforms back in 2011 the country is embracing change. 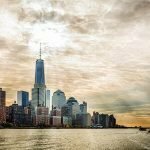 The amount of tourists and travelers has increased rapidly over the last years and is continually growing. 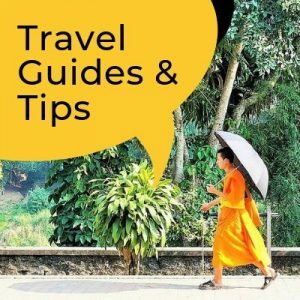 Myanmar is undergoing a rapid transition and it is getting more difficult to find updated travel information as things seem to change on a weekly basis. 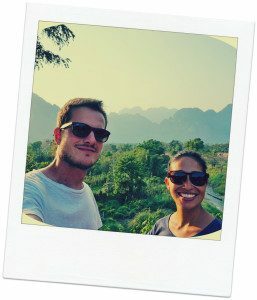 Here is brief Myanmar travel guide with a rundown on things you should consider for your trip to Myanmar. Passport holders of over 100 countries are now eligible to apply for a tourist eVisa! 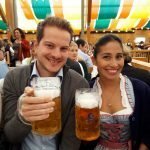 You can use get it via Visa or Master Card (costs around US€50), and you can apply for it online at the official website. These are only allowed access to Yangon, Mandalay and Nay Pyi Taw international airports and at 3 land border crossings at Tachileik, Myawaddy and Kawthaung from Thailand. You can also apply for normal, 28-day tourist visa at a Myanmar embassy. You can apply for one in an embassy, this can take up to five days and usually costs around US$30. 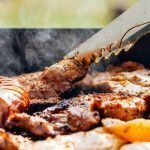 If you are going through an agency, the cost will be at around US$50. Currently, all border crossing are only possible from Thailand. A new land border crossing between Myanmar and Laos is expected to open soon as well. 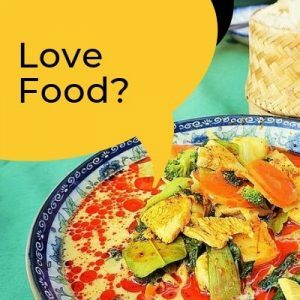 Apparently, there is also a way to cross along the border with India at Tamu/Moreh and China at Ruli Muse– even though we have no official confirmation on that and we do believe it is a lot more difficult. The days where only brand new and crisp US Dollar bills were accepted are over. Although the Dollar is still accepted in many touristic areas, the local currency, Kyat, is now the preferred way of paying in Myanmar. You will find ATM accepting international cards (VISA and Mastercard) all over the country. It is also possible to receive international payments transfers via Western Union. The government is even trying to encourage local and tourists to use kyat rather than US Dollars. Yet, it still is good to keep a small backup of clean Dollar bills with you. In general, in all places which are open to foreigners it is very safe to travel. There is a low crime rate and you can easily travel the country as a single traveler without any problems. People are friendly and respectful and there are hardly any occasions of criminal incidents against tourists in Myanmar. Yet, some areas of the country still remain closed for foreigners due to ongoing conflicts. The no-go zones are mostly in the northern Kachin and Shan-State. These areas require special permits to visit or are completely off limits, making it anyhow very difficult to accidentally find yourself there. Keep updated on the latest news here to see which areas are affected. Myanmar has 3 seasons – hot season (March to April), the rainy season (May to October) and the peak season (November to February). Temperatures can climb up to 36 degrees with high humidity in the hot season in areas such as Yangon. In the highlands the temperatures can even fall below 10 degrees at night. As a golden rule, it’s always cooler in the foothills and lakes while the heat is more focused in the lowlands. The best time to visit Myanmar is in the cooler and more temperate months between November and February. 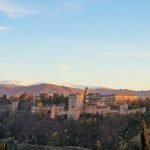 Due to the steady and massive increase of visitors to the country, there has been a shortage of hotel rooms in many of the tourist hot spots. Accommodation prices are higher than in its neighboring countries and choices are rather limited. Yet, more hotels are opening up to accommodate foreigners and many can already be booked online by now. Hostels are also now available in many tourist destinations across the country and are attracting more travelers and backpackers. There are a few international flights arriving in Myanmar now, mostly reaching the airports of Yangon, Mandalay and Nay Pyi Taw. Bus travel is also possible and there is an increasing supply of middle and upper-class bus companies offering trips between the major destinations. Alternatively, there is also the option of traveling around the country by train. 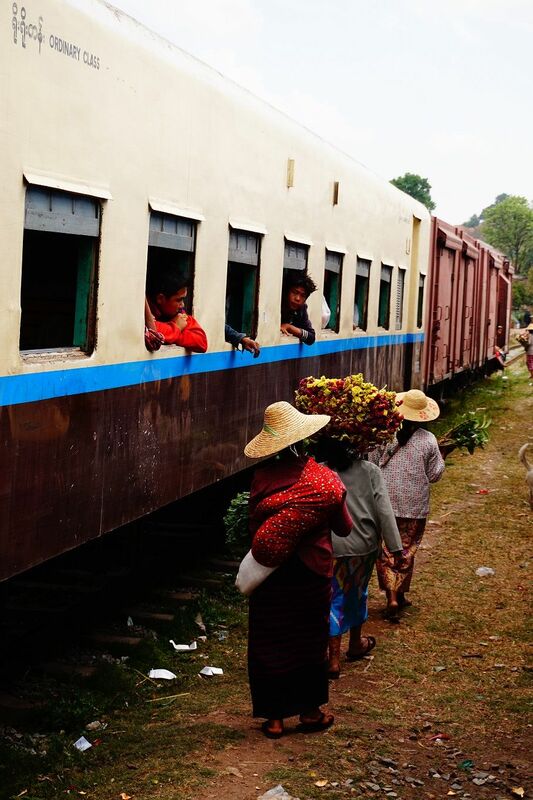 Train rides are usually slower and more unreliable but are also the most adventurous way of exploring the country. Within cities and for shorter distances there are also small pick-up trucks with benches in the back to experience the real and genuine travel style of locals. Also, there are some options of using car-rental services as a foreigner, but these are still very limited. Myanmar accepts international driving licenses and there will be more options coming in the following months. Myanmar is an alluring country full of interesting places to visit and discover. 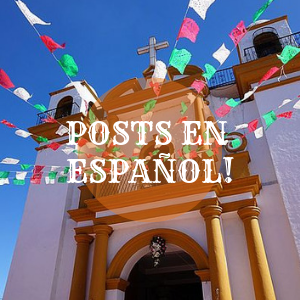 Here is an overview of the main destinations that should be seen when visiting the country. Yangon, the economic capital of Myanmar, is a very compelling mix of colonial architecture, golden pagodas, modern high-rises and clogged roads. It is the largest city of the country and the main hub for arriving tourists and travelers. 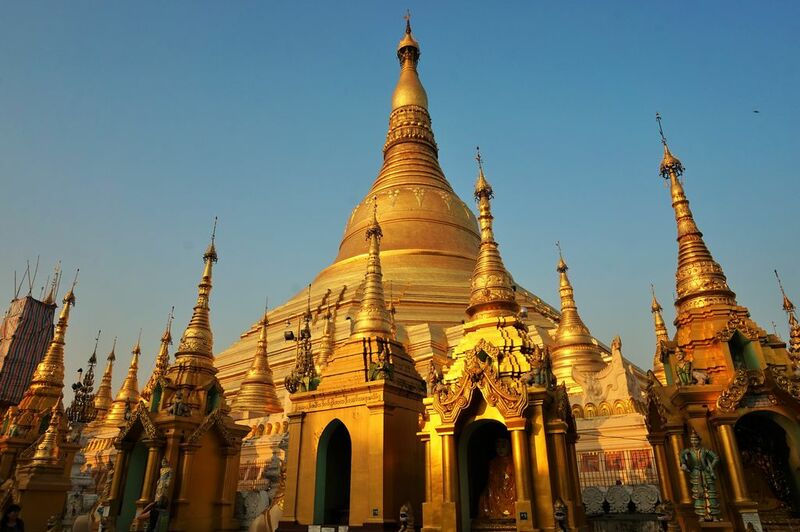 There are numerous religious sites and relics with the most famous one being the Shwedagon Pagoda. 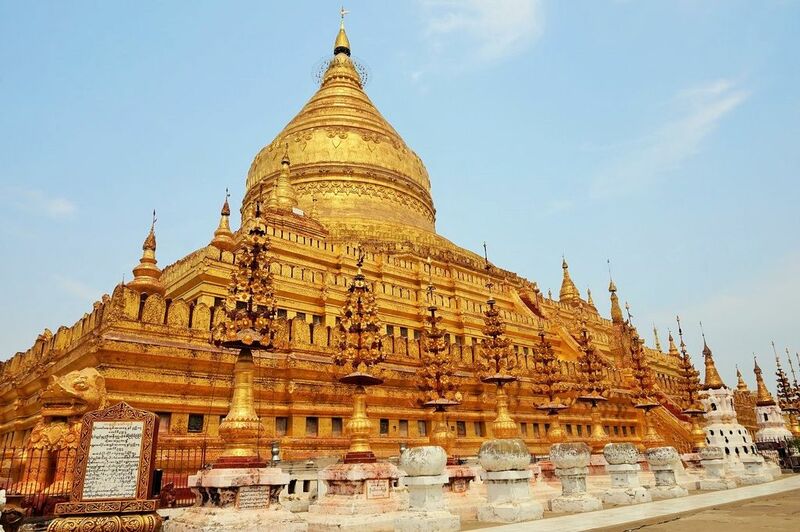 It is the most sacred and revered pagoda in Myanmar and the most prominent landmark of the city. Standing tall and proud on top of Singutara Hill it is a must-see attraction when visiting the country and a truly memorable experience. Additional attractions in Yangon are the Sule &, Botataung Pagoda and the Bogyoke Aung San Market. 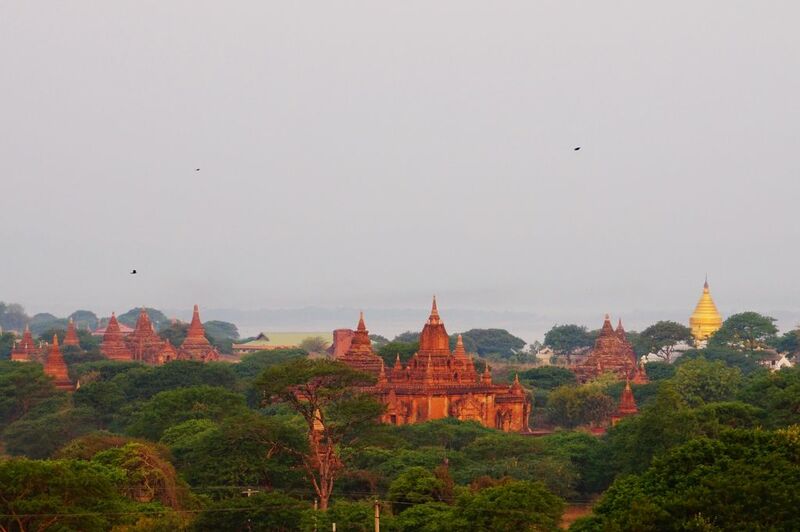 Set within the dry zone and bordered on two sides by the Ayeyarwady River lies the ancient city of Bagan. It is the largest collection of Buddhist temples, shrines and stupas in the world and probably the biggest highlight for every visitor to Myanmar. Almost 3,000 religious monuments are spread across the area, offerings its visitors and incredible variety of buildings to explore. Bagan can be explored from the nearby towns of Old Bagan or Nyaung U. There is also an option of getting a nice aerial view of the complex by the popular hot air balloons. 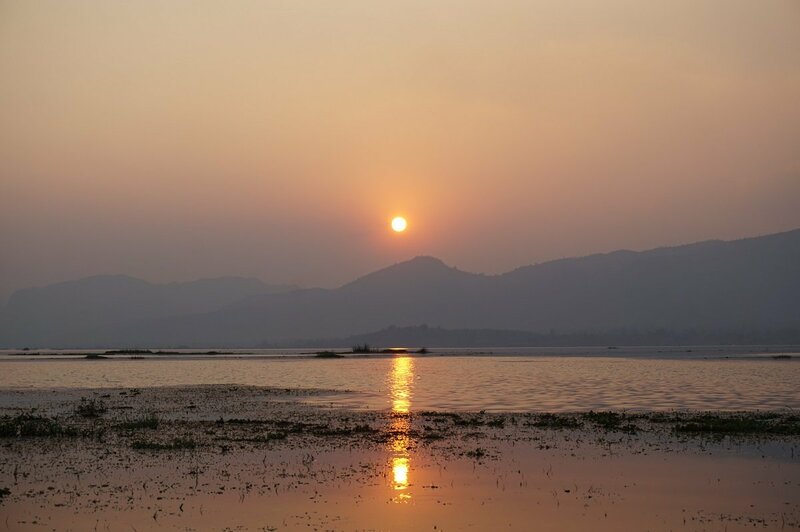 Nestled in the mountains of the Shan State lies another major attraction of Myanmar, the Inle Lake. The lake offers lots of scenic views, floating gardens, small villages and hidden pagodas and temples. The best way of exploring the lake and its surrounding is by boat and bicycle. 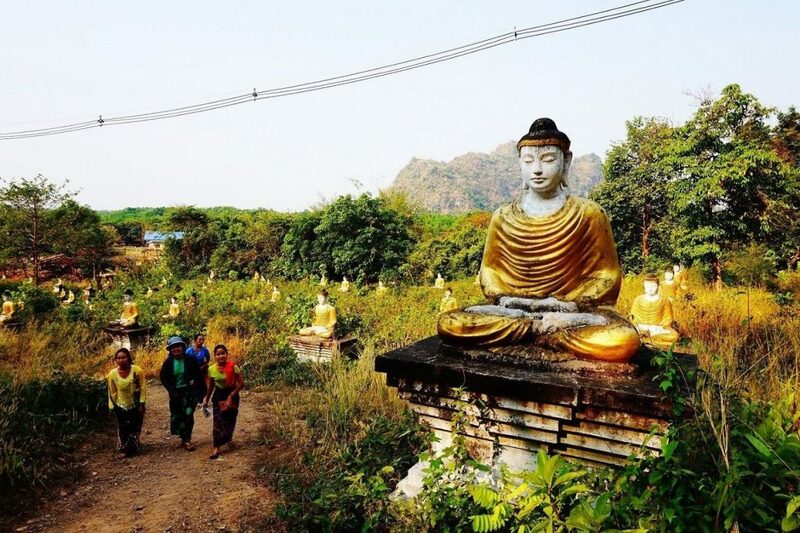 Here you can discover attractions such as the ancient ruins of Sagar Village & In Dein or the Pagodas of Takhaung Mwetaw. Also, you can explore the lake and observe the one-legged fishermen, which are very unique to this lake. 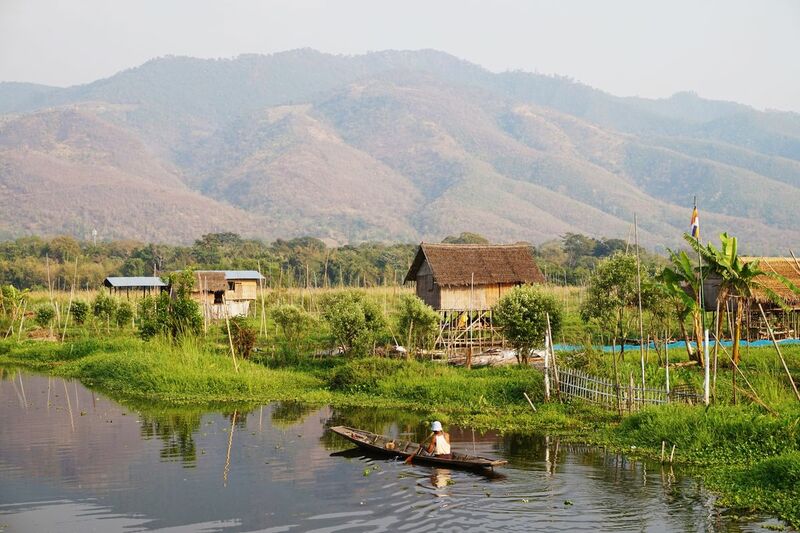 Inle Lake is another must-see attraction when traveling around Myanmar. Located in the northern part of Myanmar is the country’s last independent royal capital of Mandalay. Considered to be one of the most important cultural centers, it’s is home to a variety of different religious sites and relics and an interesting mix of Chinese and Indian ethnic diversity. 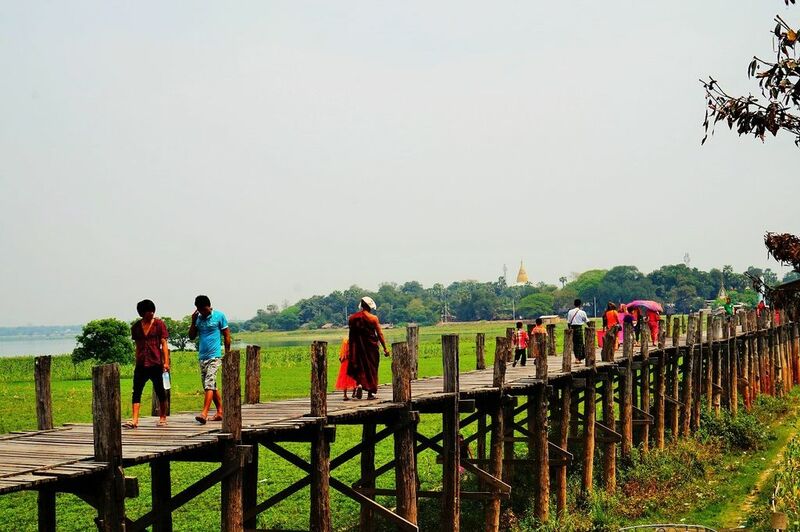 The most important attractions in the city are the U Bein Bridge – the longest and probably most famous teak bridge in the world – as well as the Taung Mingi Pagoda, Mandalay Hill and the legendary Buddhist pilgrim site of Mahamuni Paya. Have a look at the best things you should do in Mandalay for further inspirations! Thank you for putting this together! Will save this for future use, I’ve read plenty of beautiful things about Myanmar especially about the charming Inle Lake and it’s now on my travel wish list!